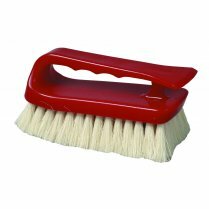 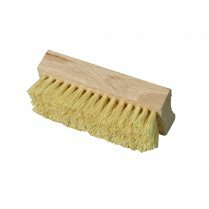 Home / Spare Parts & Accessories / Carpet & Upholstery Brushes / Platers Brush, 12"
Natural tampico fibre. 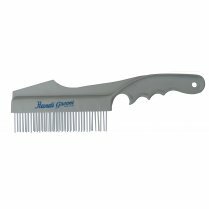 30cm (12") In length. 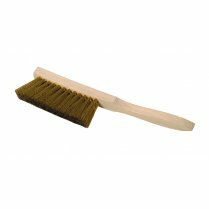 A natural tampico fibre brush with wooden handle, ideal for use on curtains, upholstery fabric pleat work and other soft furnishings. 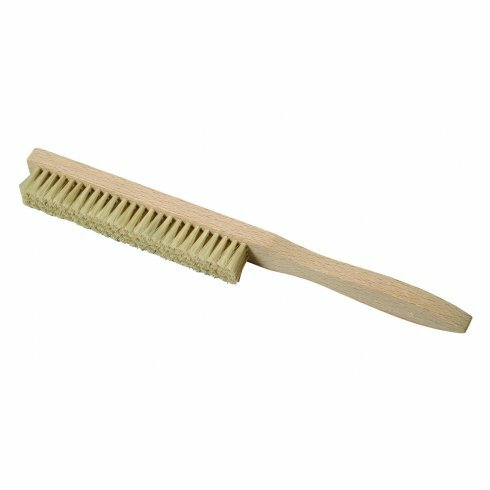 30cm (12") In length. 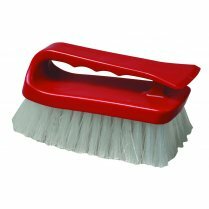 Email a Friend Platers Brush, 12"